Home ReSource Puts Down Roots! 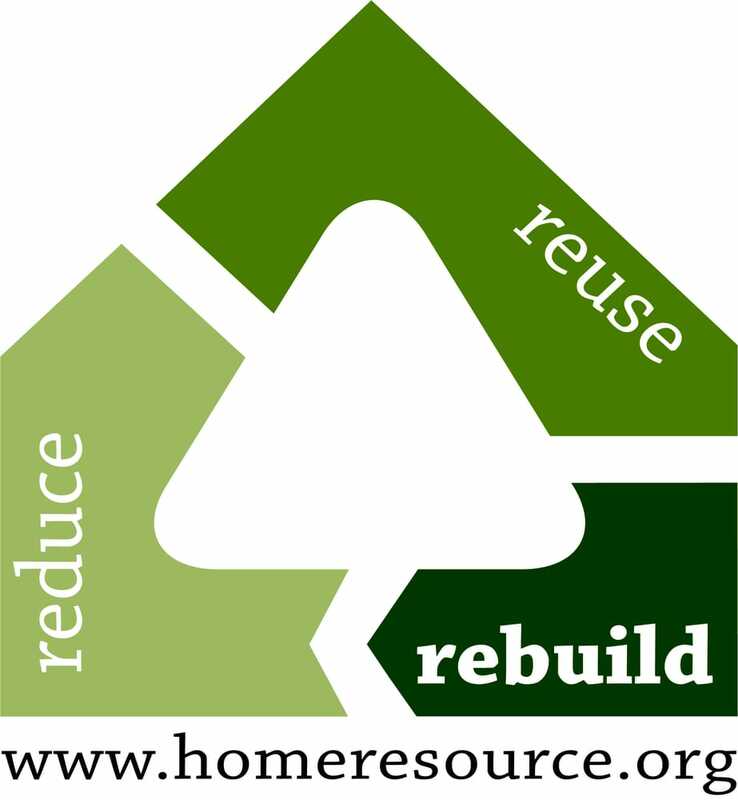 Congrats to our friends over at Home ReSource, as they have officially purchased the building to continue serving our sustainable & enthusiastic community for years to come! 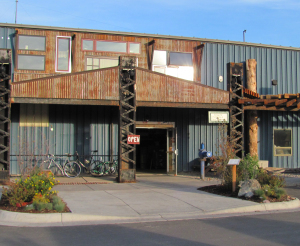 employment and is leading the community in efforts to move Missoula toward Zero Waste. substantial donation in the form of reduced purchase price.